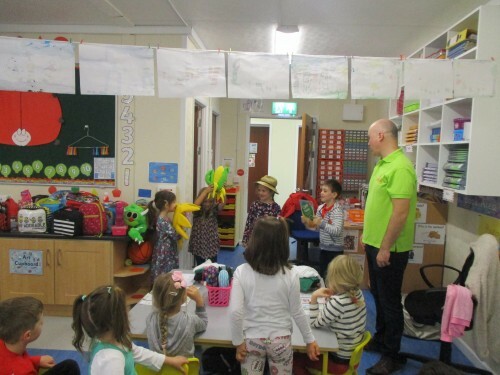 Rochestown Educate Together National School was recently awarded our second Green Flag. 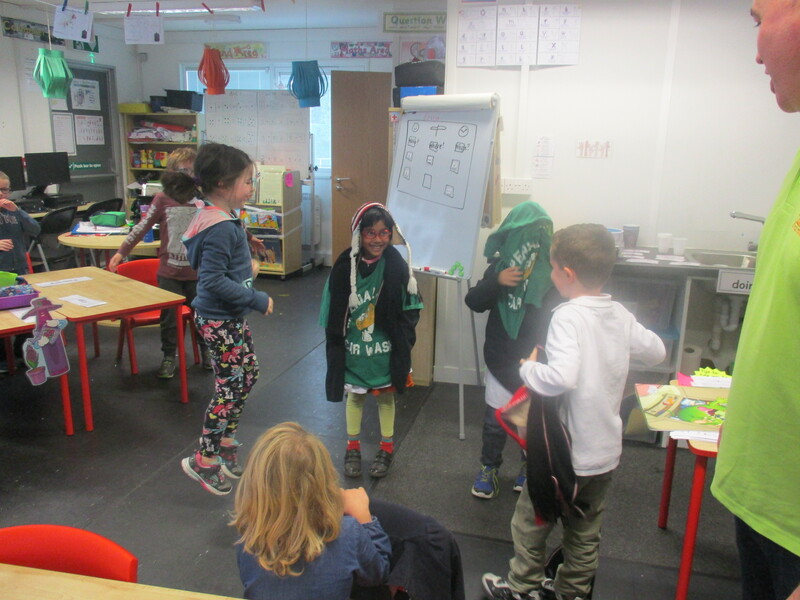 Our first flag was on the theme of waste and recycling and our second flag was presented as a result of our work on energy and efficiency. 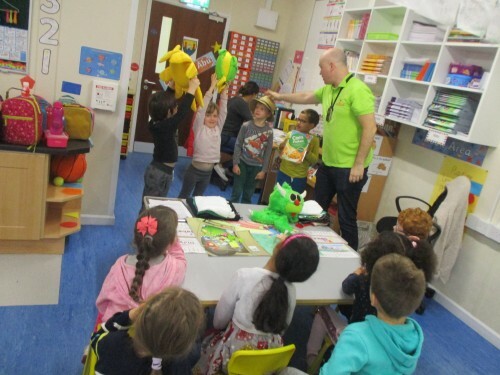 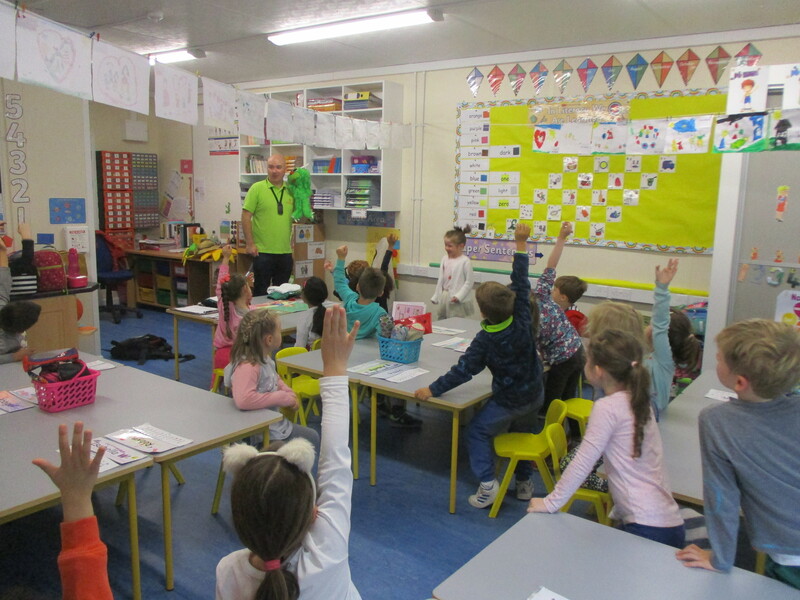 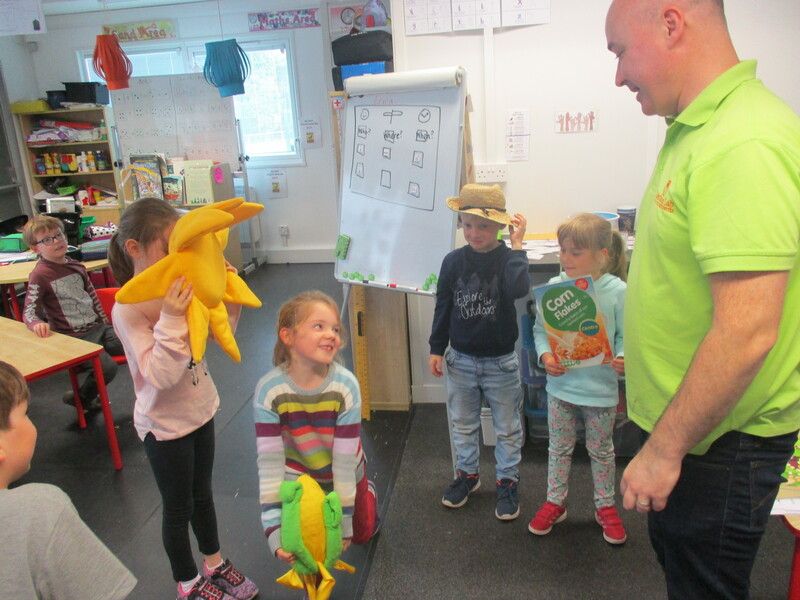 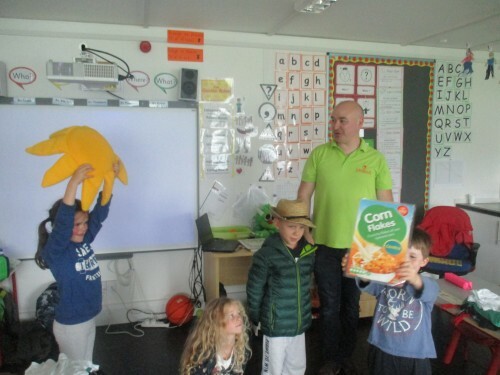 As part of our on-going Green School initiative we hosted special Energy workshops for Senior Infants and First Class recently. 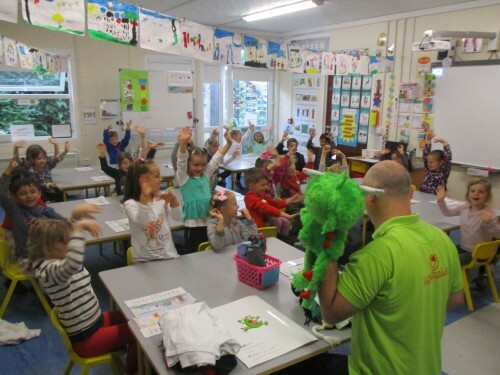 Our pupils learnt about energy efficiency and environmental awareness through participation in various experiments and activities. 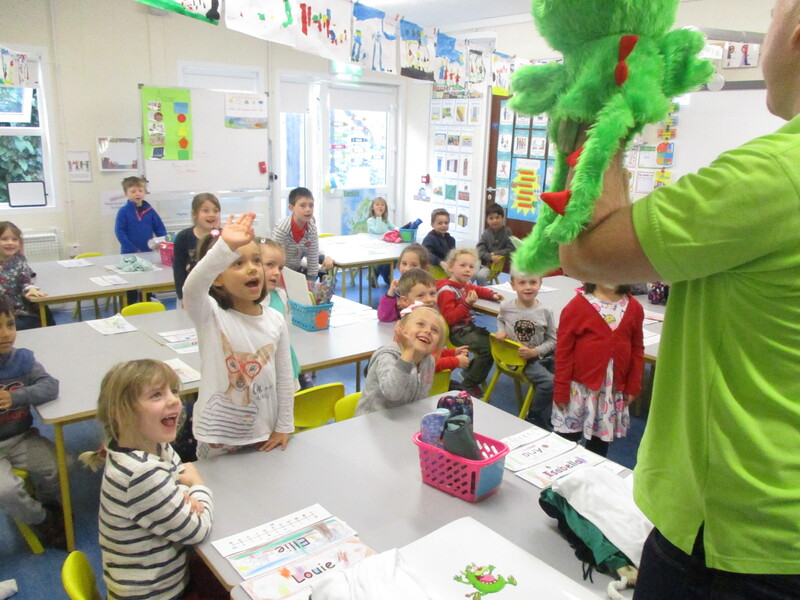 They met Guzzler the energy eating alien and helped him to stop wasting so much energy! 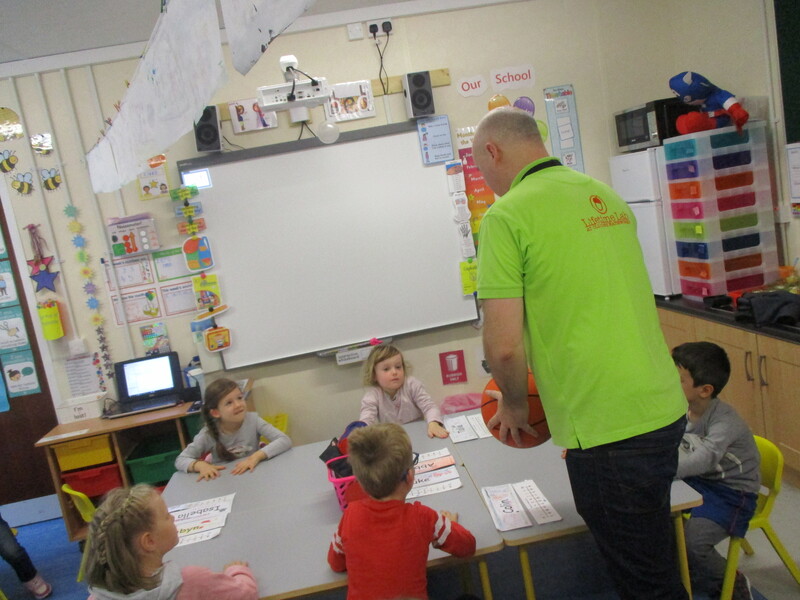 They also saw how energy can transfer from one object to another, which was great fun! Thank you to the Sustainable Energy Authority of Ireland (SEAI) for organising the workshop and a special thank you to Feargal our facilitator.